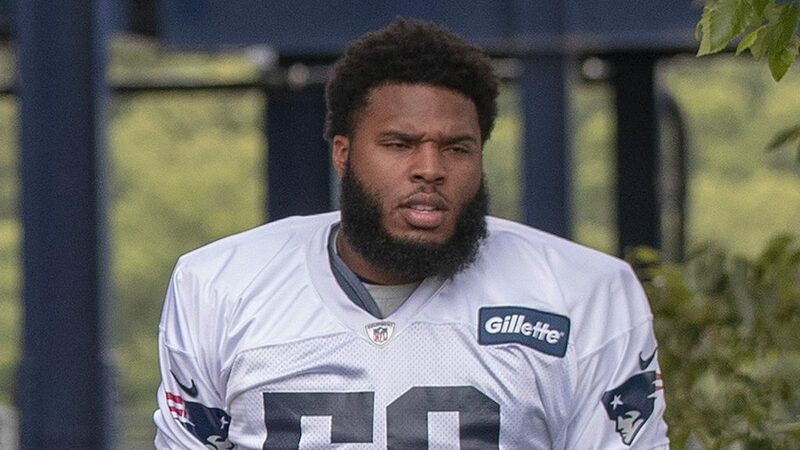 In a disappointing turn of events, New England Patriots first round selection tackle Isaiah Wynn was carted off the field with an apparent leg injury. Patriots ESPN reporter Mike Reiss tweeted the news as it happened during the Patriots’ preseason game against the Philadelphia Eagles. Patriots have brought a cart to the medical tent, where top draft pick Isaiah Wynn was getting looked at. They are now taking Wynn to the locker room on a cart. The Patriots then tweeted on their personal account where the presumed injury is located. Wynn (21), was taken by the Patriots at pick No.23 in this year’s draft along with Georgia teammate Sony Michel who the team picked at No.31. The Patriots are taking on the Eagles in their second of four preseason matchups.